Lightly rubbed. Very clean and sound. Paperback. x, 274pp. 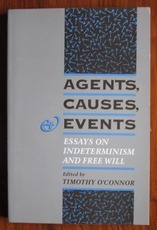 Includes essays by Daniel Dennett, Robert Nozick and Thomas Nagel among others.